Estimated manufacturing time: 3 - 5 weeks. Estimated time may vary depending on the time of year. 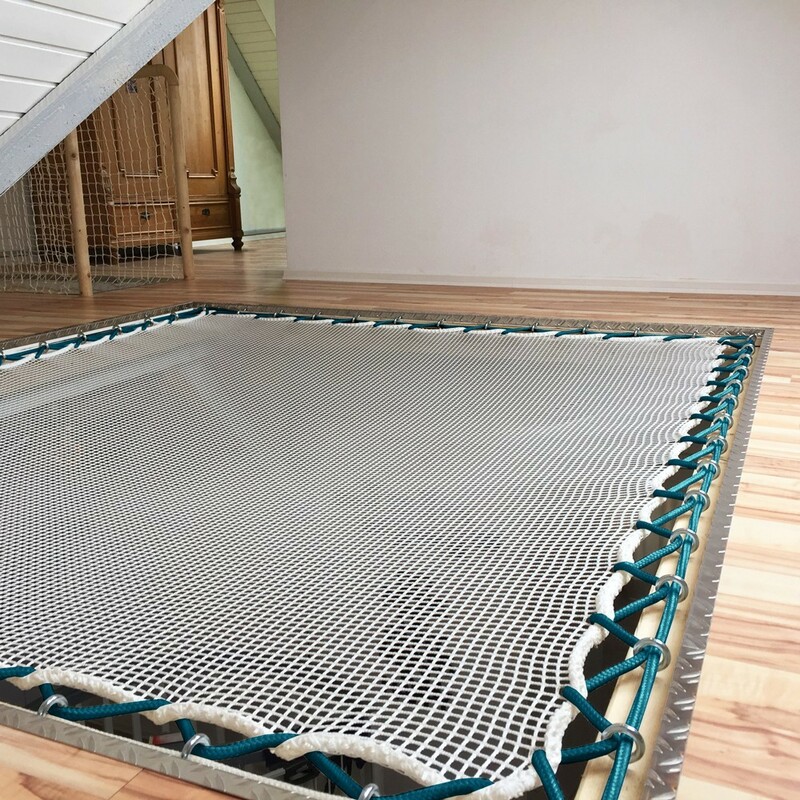 Bring a colourful touch to your indoor hammock floor or outdoor deck netting with our 10 mm blue tension rope. 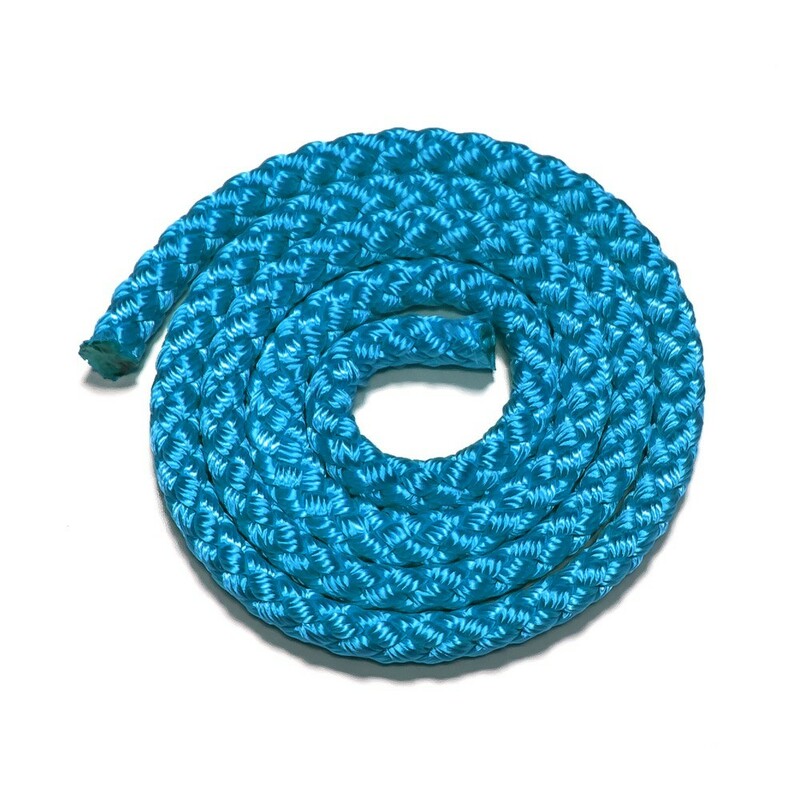 This 10 mm blue tension rope is used to attach your hammock netting material to your supporting structure. Made with multithread polyester to resist to rough outdoor climates, making it resistnt to humidity and salt water. This product is sold per linear meter. Add the correct quantity to your cart.